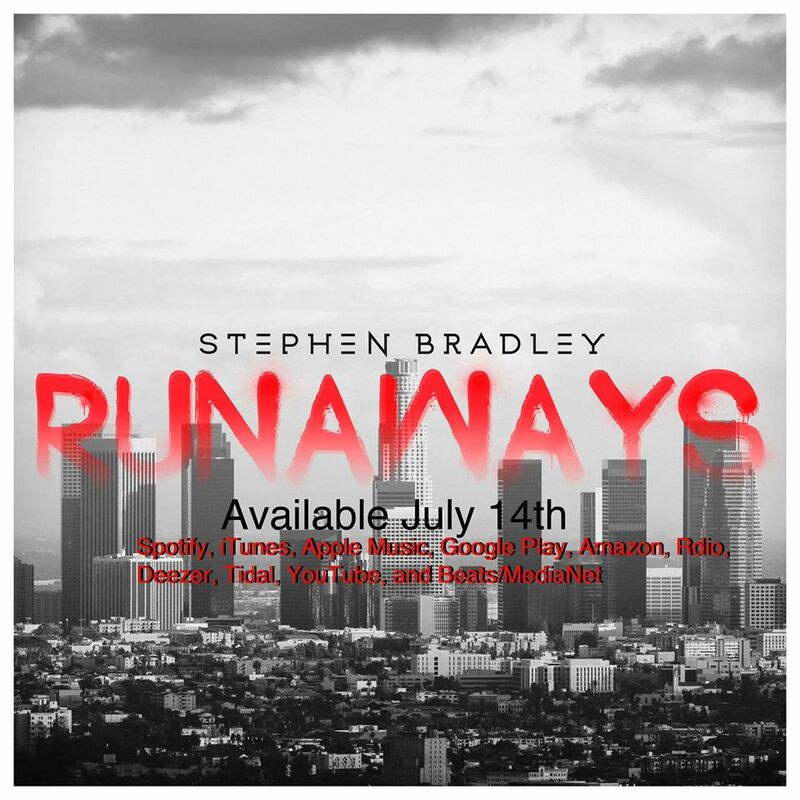 Stephen Bradley’s EP “Runaways” is out now! Hello! Stephen Bradley’s “Runaways” EP was released today! I just bought it, and it’s awesome! Stephen Bradley’s first solo EP out on 7/14! Hello! 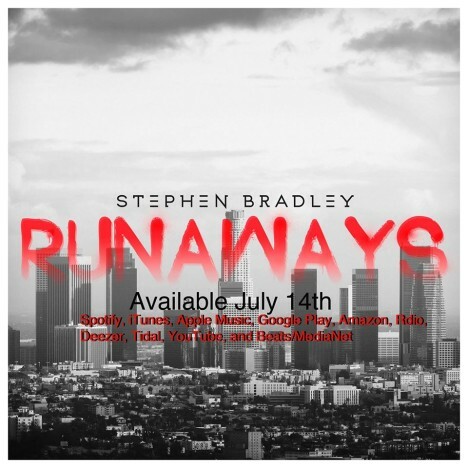 Stephen Bradley announced that his first solo EP, entitled Runaways, will be released on July 14th! They’ve begun filming the blind auditions for the upcoming Fall season! 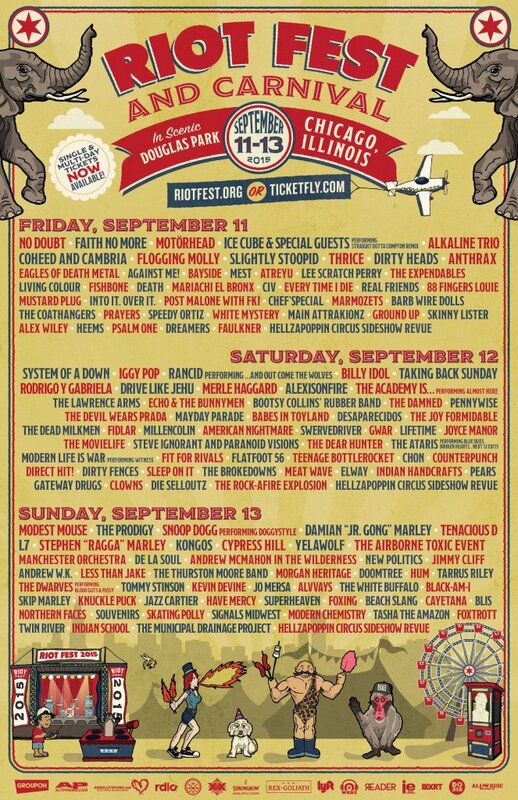 You are currently browsing the Greener Pastures – a No Doubt fan site archives for July, 2015.